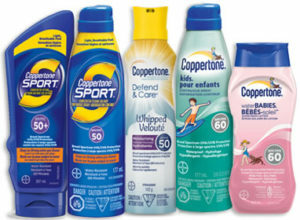 Save $1.50 off any Coppertone Product (excludes 89mL). This is a hidden SmartSource coupon found on the Coppertone website. Unknown expiry. Limit of 2 prints per computer (this usually renews after a few months).